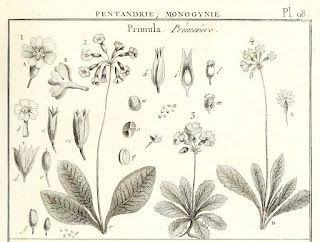 I started writing blog posts for Primula World as a means of keeping track of research I do behind the scenes while identifying Primula images for the Species Gallery. 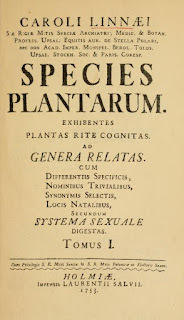 I consult many references in the process which includes Floras, monographs and related plant books. However these are all interpreted sources: that is, the author is writing about their views of a species. 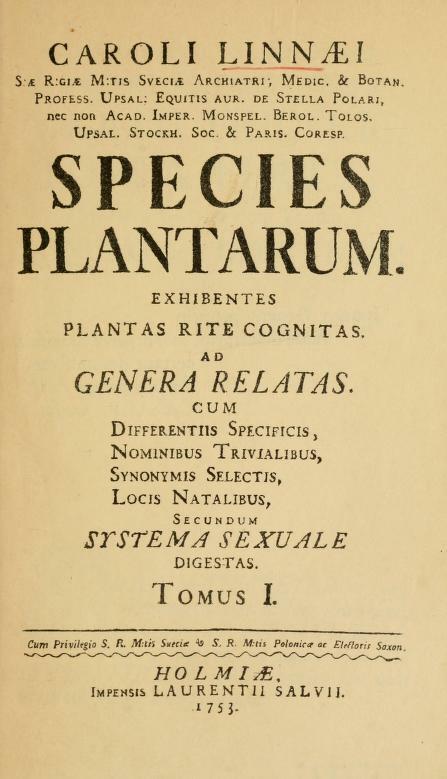 This is valuable in that the author may have seen numerous examples of the species in question, and can then better judge its variations, but for me going back to original sources is a key part of the process. This includes the type herbarium sheets, the original species description and any original documents from the initial collector such as field notes or diaries. It is also necessary to look at species which are considered synonyms: that is, species which were initially considered distinct, but now are considered a part of the variation of a previously described species. 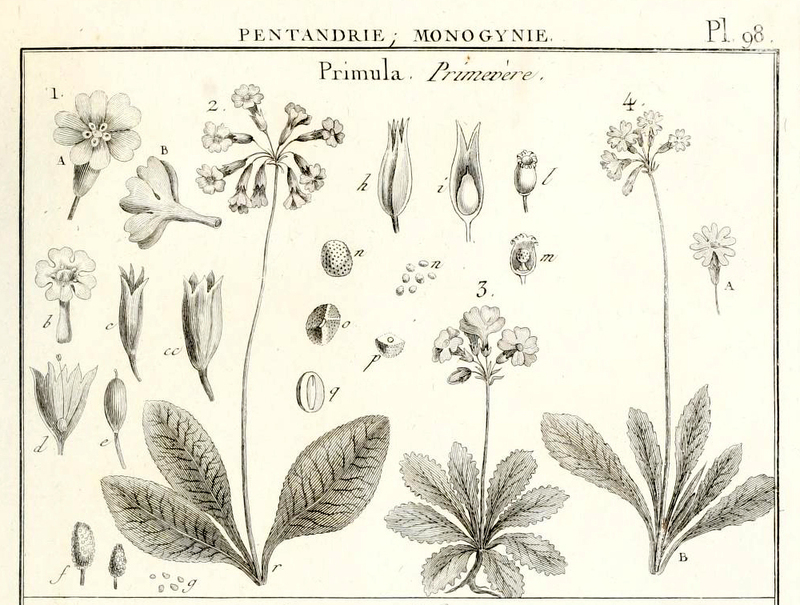 My goal is to have a copy of the original description of every Primula species ever described, including subspecies and varieties. Since species have been described since the mid 1700's, how is it possible to find all the articles containing the original descriptions? First I started with a list of the species names, including synonyms, from all references available to me. That includes websites such as Tropicos and The International Plant Names Index and books such as monographs or Floras. In some cases the reference website will provide a link to the actual description when it is available. Mainly this is to the reference website, the Biodiversity Heritage Library. The author citation in conjunction with the name is very important as a species name my have been used more than once by two different authorities for very different species. Unfortunately the list I have is not complete as no reference seems provide a definitive list. Often I find names of species from old herbarium sheets, which, thankfully, provide an authority or reference that helps me find the original description. Other times, when I find an original description, I read the rest of the article and find other original descriptions missing from my list (often subspecies or variations). Beautiful drawings may be included with the original description. How far have I got on this project? The IPNI lists over 1800 references for Primula names and Tropicos lists over 1200. So far I have descriptions for about 1400 names. Most of those are available online and when they are, I link to the original description for a species and all of its synonyms in the Species Gallery. If the reference isn't online, there is no link, but I may have a scanned copy of the description from books I have borrowed or from friends that have access to the reference I need. Obscure journals or recent papers still under copyright remain the most difficult for me to find, but slowly I have been tracking them down.